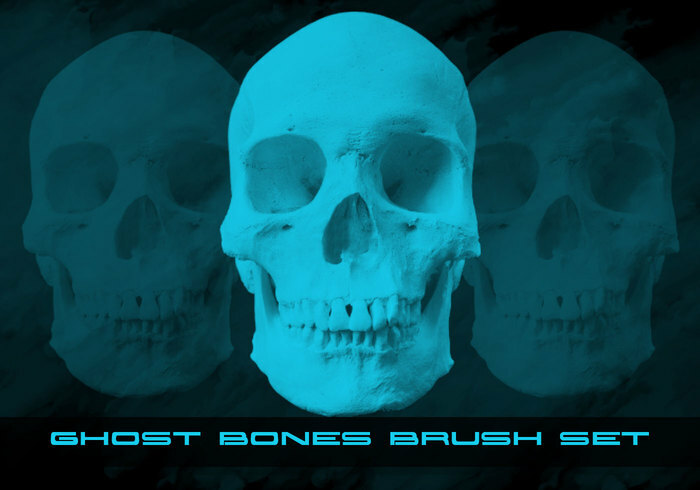 Ghost Bones Brush Pack | Free Photoshop Brushes at Brusheezy! Animals Bones brushes for creative mind ;) Hope you'll enjoy it. Made with CS6, works on olders versions too.